[Does anyone have a Trojan boat? I don't see many post here about them. The F28 hardtop is one of my favorite Trojan boat's. There are a lot of Trojan boats being used every day. There is even a big Facebook page. I have an 85' Trojan F32 and my brother has a 77' F32. Plus there are a few others on our dock who own Trojans. 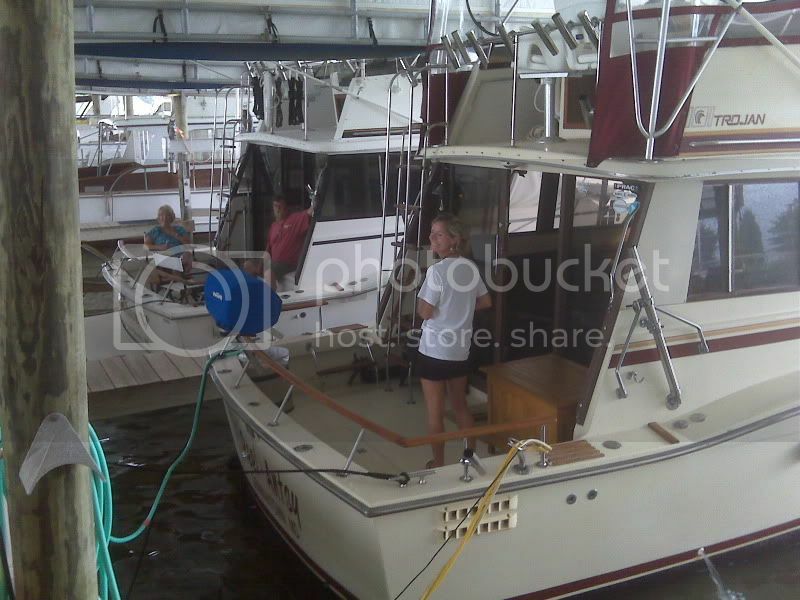 1996 Trojan 440 you should read and learn on this forum but check out the one the RWS mentioned there are a ton of Trojan owners there with an extensive knowledge about the boats! there is a very active Trojan website also. There are several of the older real Trojans too. They have their own fairly active website though so I don't see a lot of Trojan specific posts here. GREAT boats, tanks, at least the older ones are. Sure there are, many of us. Which Trojan in specific?